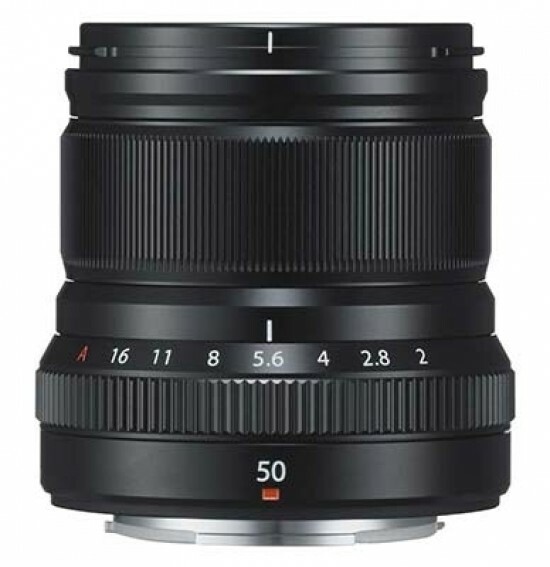 Listed below are some of the rivals of the Fujifilm XF 50mm f/2 R WR. The AF-S Nikkor 85mm f/1.8G is a fast mid-range telephoto prime lens for Nikon full-frame DSLRs. With a maximum aperture of f/1.8 and an iris diaphragm with seven rounded blades, the AF-S Nikkor 85mm f/1.8G should be able to create excellent bokeh effects. Read our in-depth Nikon AF-S Nikkor 85mm f/1.8G review.